We believe that the little things matter. We believe that cutting corners never works out for anyone. We believe that attention in the detail is what produces great results. We believe that a little extra elbow grease can go a long way. We believe in giving your floors the time and attention needed to ensure an "Ultimate" clean. We believe in giving you the best carpet cleaning you've ever had. 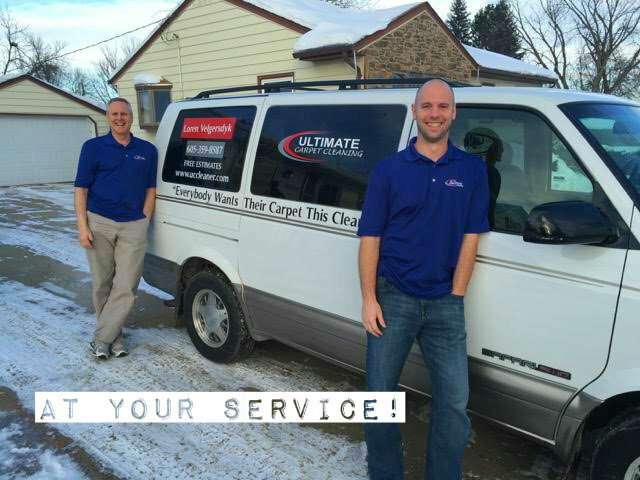 You have a lot of options when it comes to carpet cleaners in the Sioux Falls area. We try to stand out by holding ourselves to a higher standard, a results-driven carpet cleaning process, and by doing our work with our belief system in mind. Always.